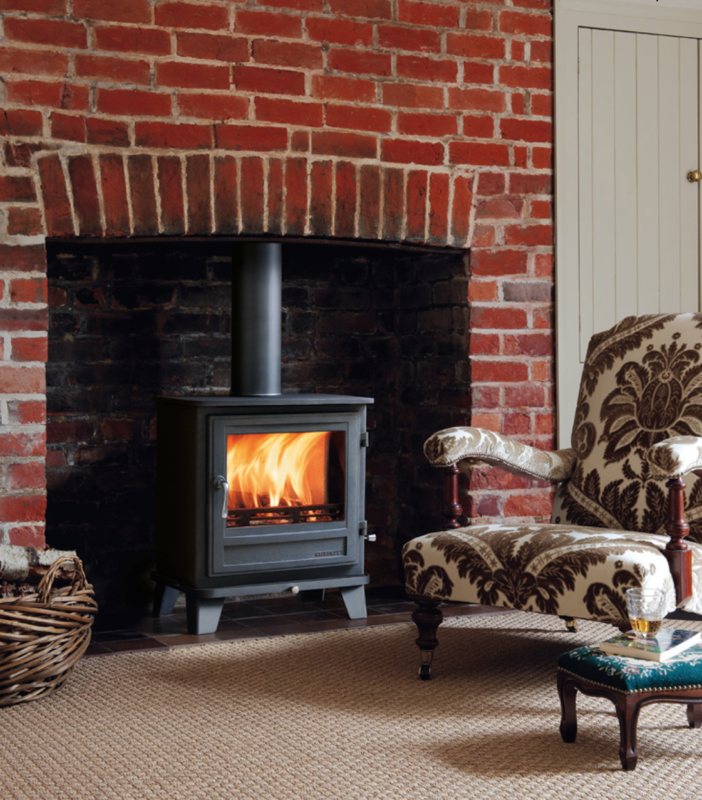 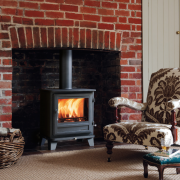 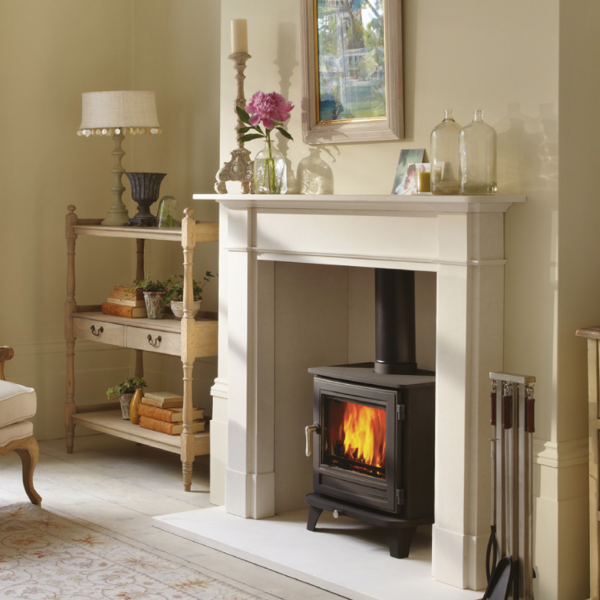 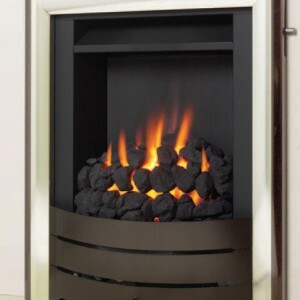 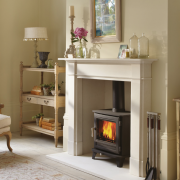 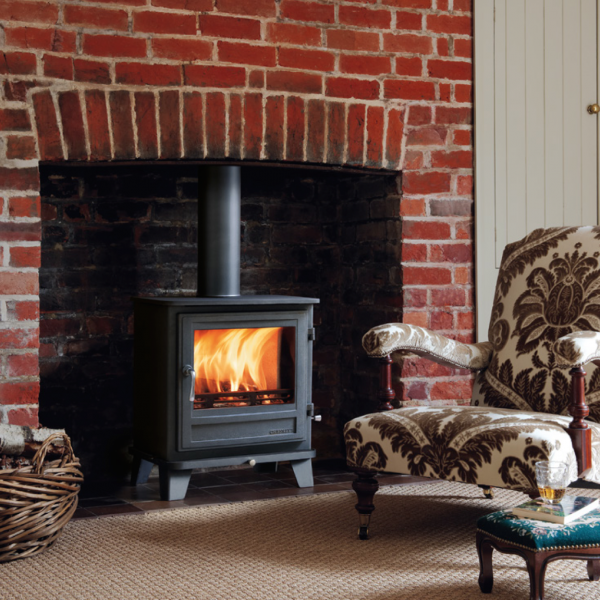 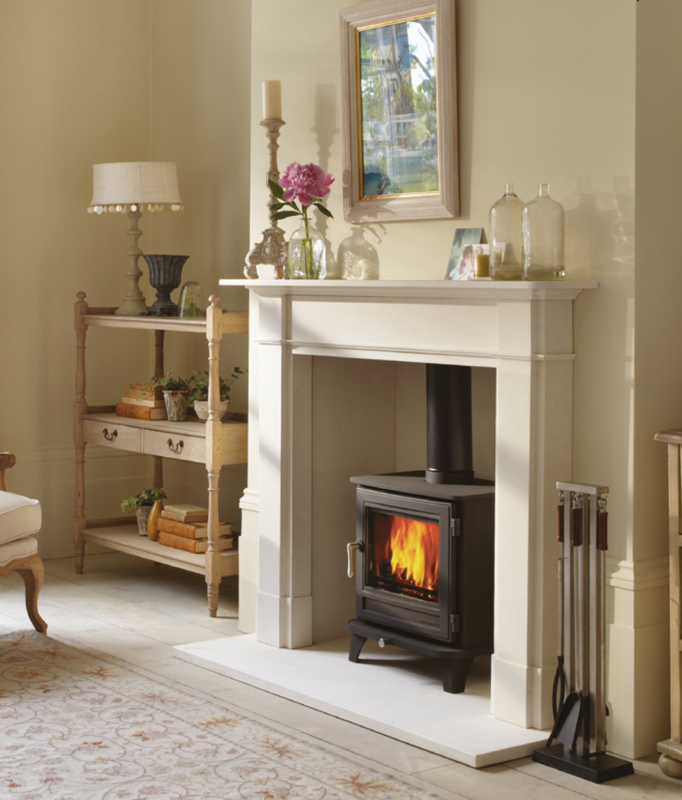 A traditionally styled unit, the Salisbury wood burning stove would look great in an elegantly style room. 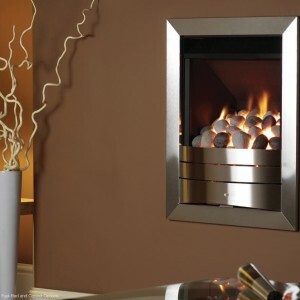 It’s wide viewing window will allow everyone sat near it to marvel at the dancing flames contained within. 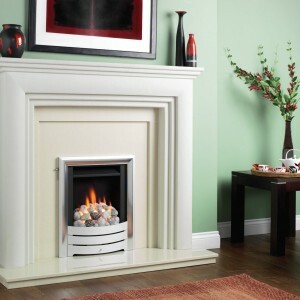 That means whether you have a small or a large room in need of heating, there is a unit for you.